It’s really, really hard for me to describe my love for anything Katherine Reay writes. She is just amazing. If I had to narrow it down to one sentence, I’d say her stories, 3 for 3, are fresh, unexpected, real, and relational. Beyond that, even. She really has her own genre or style. She pays homage to classic literature and draws inspiration from those characters but definitely doesn’t retell those stories. Perhaps it’s that she understands the impact of story and her characters become subject to the lingering influence of classic literature. 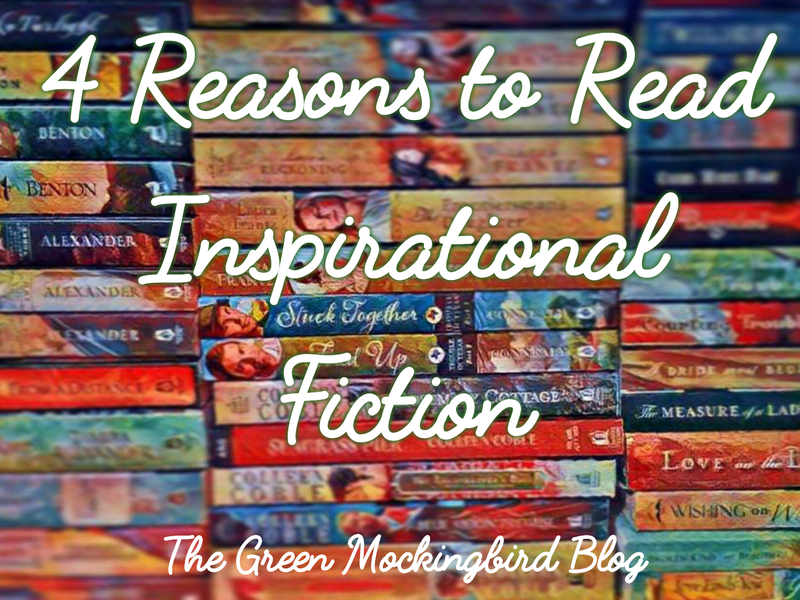 It’s clear Reay shares her own deep love of stories by her inclusion of them within hers. What’s the old quote that comes to mind, something like “first a reader, then a writer”? Now, on to what this post is about. 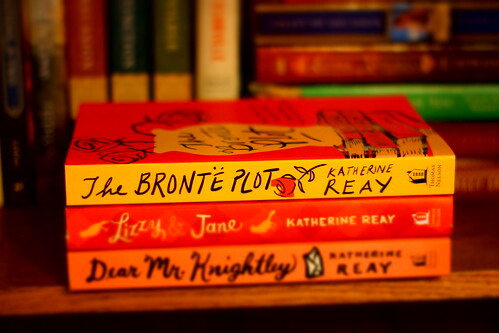 The brilliant Katherine Reay has recently released a new novel title The Brontë Plot. Read on for my review. About the book: Lucy Alling makes a living selling rare books, often taking suspicious measures to reach her goals. When her unorthodox methods are discovered, Lucy’s secret ruins her relationship with her boss and her boyfriend James—leaving Lucy in a heap of hurt, and trouble. Something has to change; she has to change. My thoughts: Through the ups and downs of Lucy’s story, she finds herself isolated then unexpectedly accepted for who she is. She starts to see herself in the character of Edward Rochester. Hence, the parallels with Jane Eyre in title and character. Both (Lucy & Rochester) were only able to move on by going back, laying down past mistakes, accepting whatever consequences would come. Then, he got a triumphant ending. He found forgiveness and peace. Similarly, Lucy comes into her own by story’s end. The thread of faith in this novel is less prominent, but still a constant presence, with a thread of drawing closer to God, that it is a constant effort. 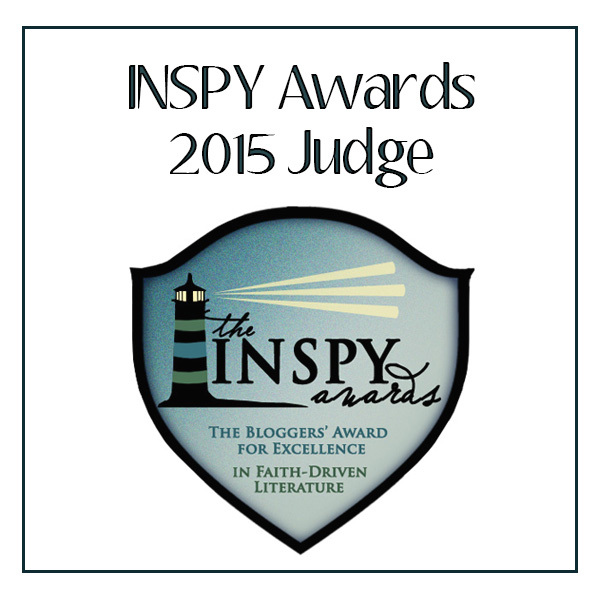 It explores themes of acceptance and mercy with characters who feel real. Bear with me, because I am going to combine a Marvel reference with classic literature. This whole book is like the Captain America meme “I understood that reference.” Not overwhelming, like “there are so many literary references I don’t get it” – but like “oh, another reference I understand and that works perfectly here in this story!”. And if I can recognize these references, you can too. If you’re a fan of classic literature or contemporary fiction, please check out Katherine Reay soon. Connect with Katherine on her website, Twitter, or Facebook. Thank you to BookLook Bloggers, NetGalley, and Thomas Nelson for the complimentary review copy in exchange for my honest review.